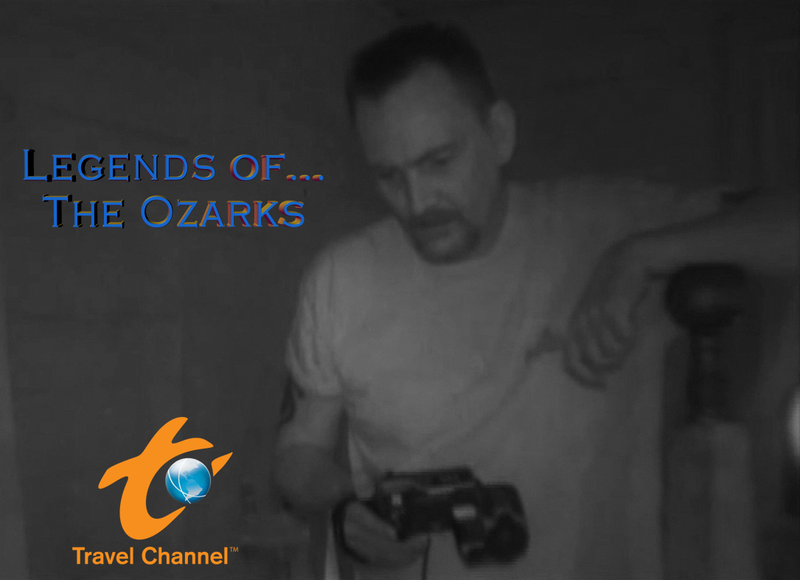 In The Media - The Ozarks Paranormal Society- Investigating paranormal activity in the Ozarks and Beyond! 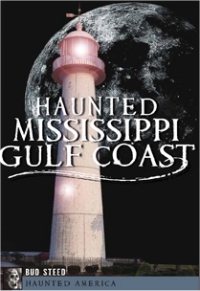 Click on the photo to watch our segment! 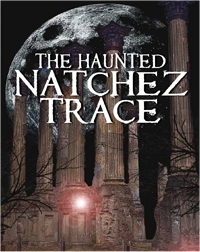 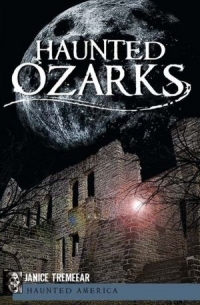 Haunted Ozarks by Janice Treemear 2011 - Dave Harkins Credits - Cover Photograpy, Photos and Chapter of the Hauntings of Cry Baby Hollow. 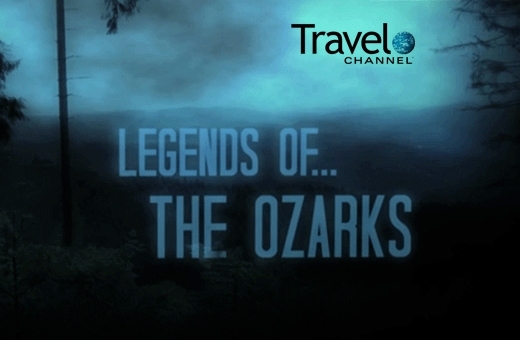 Pulaski County Missouri.